Lawmakers in Puerto Rico have filed a proposal aimed at legalizing the medicinal use of marijuana; the measure will be debated by the legislature in the coming days and weeks. The measure – which is sponsored by State Reps. Jose Baez and Carlos Vargas – would allow authorized patients to possess cannabis, and purchase it through state-licensed clinics. Patients who can’t afford to purchase their medicine through clinics could apply for a special permit to cultivate their own cannabis at home. “Treating this strictly as something that should be punished has clearly not worked,” says Representative Vargas. Earlier this year a proposal was filed in Puerto Rico to legalize cannabis for recreational purposes; the bill, although it started an important conversation, never advanced, and currently sits in committee. This new proposal, which is strictly for medical purposes, is something that advocates believe lawmakers will be much more willing to accept. 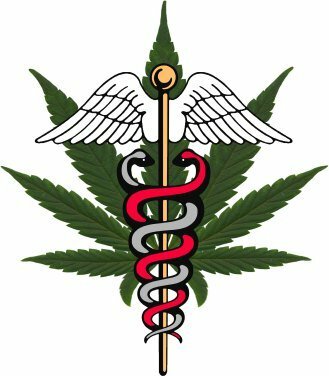 Those in Puerto Rico who support medical cannabis legalization should be contacting their lawmakers, urging them to support this new proposal. viva puerto rico! the longer we delay legalization the more we negatively effect peoples lives. On top of the obvious financial benefit to legalization and taxation is the more humane aspect of providing patients with a natural alternative to help them ease their pain.